Belgium, Cambodge, Colombia, Costa Rica, Cuba, Equador, Egypt, Haiti, Honduras, Mexico, Paraguay, Persia, Uruguay, Venezuela. By stating “third rank” we don’t intend to offense any nation, but since the Royal Navy could be assimilated as a naval superpower or “first rank navy”, there were certainly “second rank” ones, namely all from major naval powers at the time, including USA (soon to be first rank, as well as Japan), France, Germany, Italy and Russia. Austro-Hungary was second rank, but probably leaned towards a third rank one, as well as Turkey. In this new chapter we’ll see all these less-known navies, from solid, powerful third rank to very small fleets, more akin hypothetic “fourth rank” ones. In 1914, Scandinavian countries are in neutrality position. “Third rank” marines were tied to the neutral posture of their countries for the most. Meanwhile, some fell either by choice of force in one or another side: This was the case of the Dutch Fleet, which, far to be negligible in 1914, was one of strongest of the list, although weakened by her geographical split between Europe and the Far East. 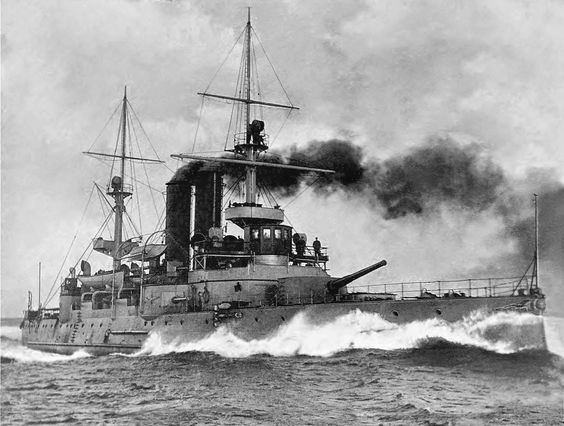 Turkey much involved to the side of Austro-Hungary and Germany, and despite being Europe’s “sick man”, the Turkish fleet was in quantity and quality lightyears from what she was earlier in the XIXth Century, especially in the 1870s when she openly rivaled the Russian Navy in the Black Sea and dominated the Eastern Mediterranean, like the old glory days of the Ottoman Empire. But she received an unexpected boost by the arrival of the modern German Cruiser Breslau and Battlecruiser Goeben, following an epic escape (see Admiral Souchon “mad run” to Constantinople). Unfortunately for the Ottoman Empire, allied might in the Mediterranean was crushing, especially after the arrival of Italy in 1915, added to the Russian and Greek navies, not speaking of the French and British fleets, the latter blocking both gateways to the antique sea, via Gibraltar and the Suez Canal. As a result, the few Turkish successes were attributed to a single minelayer in the Dardanelles. 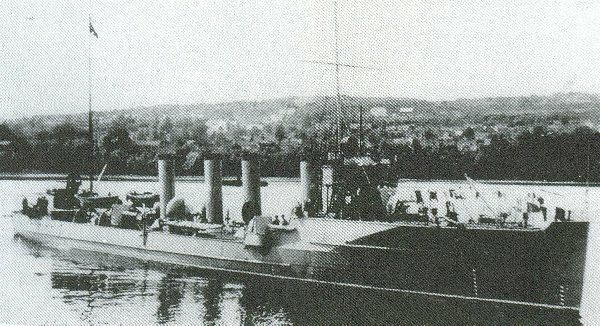 Rival Greek Navy was Balkan’s main naval power. Romania and Bulgaria, as well as Albania possessed a few valuable units, but carefull stayed neutral after the bloodbath of the recent Balkan war. Of the three Scandinavian navies, which strongly stuck to their non-belligerent status, were focused on coastal defense. Crossing fire with the Hochseeflotte was out of question. From the Iberian Peninsula, Spanish and Portuguese Navies, still counting a few colonies, only had a minimal strength and stayed neutral. Portugal counted six small cruisers, while Spain which had its nose blooded in 1898, against a rising, reborn young US Navy, still possessed five cruisers and one old battleship, but also three brand new Dreadnought commissioned in UK and partly built locally at the Ferrol Shipyard. Argentinian Rivadvia class Battleships. Brazil, Argentina and Chile competed for naval supremacy with US or UK ordered dreadnoughts. 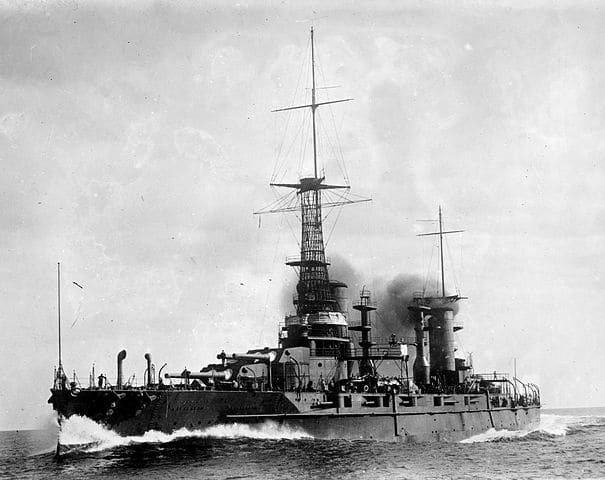 South American countries had been well equipped, rival Argentina, Chile and Brazil ordering Dreadnoughts and counting on the extreme smaller units or feeble tonnage. 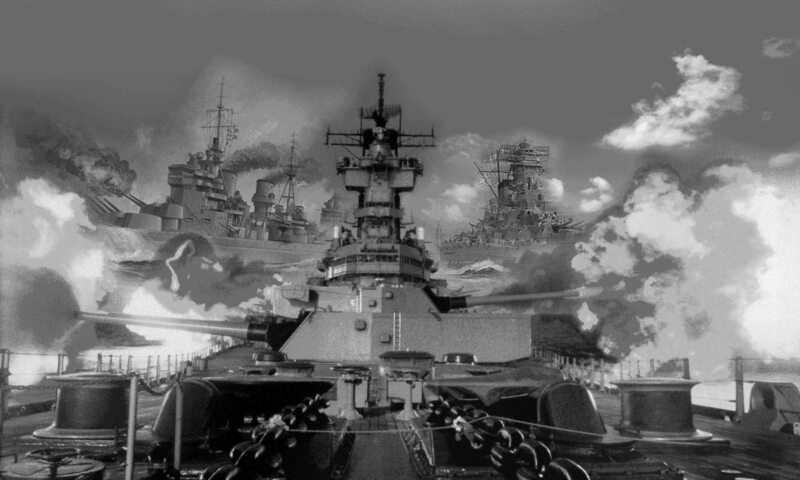 Their naval policy was naturally aligned to the US Navy doctrine and also strayed neutral.